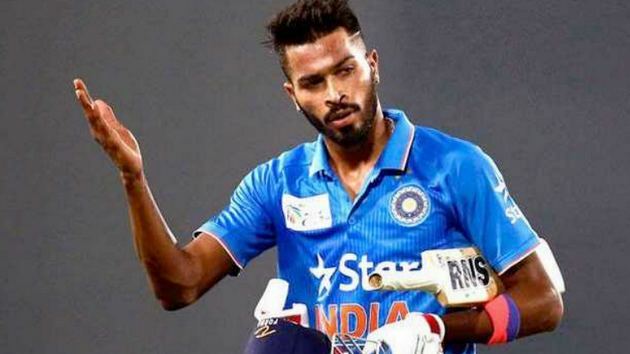 New Delhi: Indian cricketer Hardik Pandya on Wednesday issued an apology for his anti-women comment, saying he may have got a bit carried away with the nature of the show. In the latest episode of a talk show, Koffee With Karan, in which opener KL Rahul also featured, the all-rounder drew criticism for his misogynistic and sexist remarks. He took to twitter to apologise and wrote, "After reflecting on my comments on Koffee with Karan, I would like to apologise to everyone concerned who I may have hurt in any way. Honestly, I got a bit carried away with the nature of the show. In no way did I mean to disrespect or hurt anyone's sentiments. Respect."